The idea of building a Residential Boarding facility in Perth for Country High School started in about 1985-86 by the Rotary Club of Victoria Park. It was at a Rotary District Conference in Mandurah when the first discussions took place. 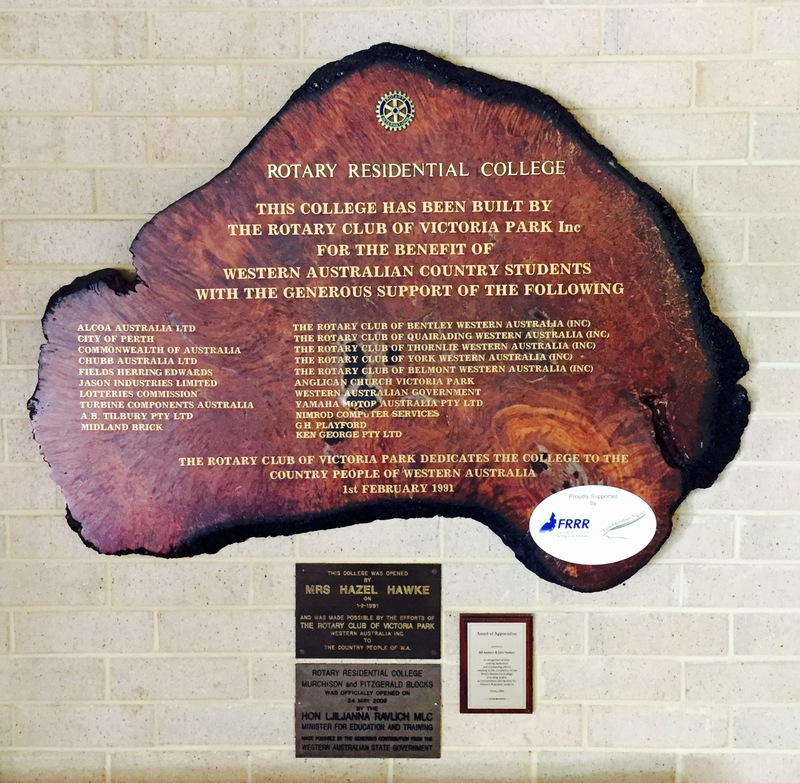 The Rotary Club of Victoria Park saw the need of such a college after receiving many letters from country families regarding accommodation options for their children in Perth while they attend schooling and decided to look into the idea more. At the time Kent Street Senior High School had just decided to implement 11 specialist courses for students to study, the main being a Cricket Academy and Aeronautics, which to the day they still run and have had many excellent cricketers, pilots and engineers come from these programs. By 1990 and after a lot of hard work especially by the appointed building committee of Bill Addison, Ken George and John and Joan Hudson the idea was well on the way to becoming a reality. From 1985/86 to 1990 funding for the project was the main priority and after plans were drawn up and a builder was decided on which was Fields Herring and Edwards, who to the day are still involved in building and maintenance at the college, all the hard work was ahead of them. The committee had an understanding of the cost that such a project would be and decided to approach the local member of Victoria Park which at the time was Kim Beasley to discuss the issue. After many discussions, Kim Beasley decided he would then approach the Prime Minister of Australia at that time Bob Hawke with the proposal. Bob Hawke was very interested in the idea of Residential Boarding facilities in capital cities for country students he pledged $1 million dollars towards the project which was open for any colleges to apply for. There ended up being approximately $13 million dollars of application come in from all over Australia. The Rotary Residential College ended up receiving approximately $700,000 in funding from the Federal Government. 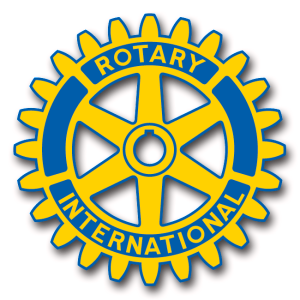 The remainder of the funding came from a number of Rotary clubs and other organisations and we are forever grateful to them. The location of the college was also a very important aspect and after many discussions with Carmen Lawrence who at the time was the Premier of Western Australia, herself and John Hudson came to an agreement while they were both crouched down in a hallway of parliament house. They had agreed that the vacant land behind Kent Street Senior High School was the perfect location for the College and work was under way in zoning it. A lease was drawn up originally for 10 years and from that period 2 other leases have be done, the recent one in 2016 where RRC received an additional 20 years. In 4 years the planning and funding was completed and then in an incredible 17 weeks the Rotary Residential College was ready to operate. 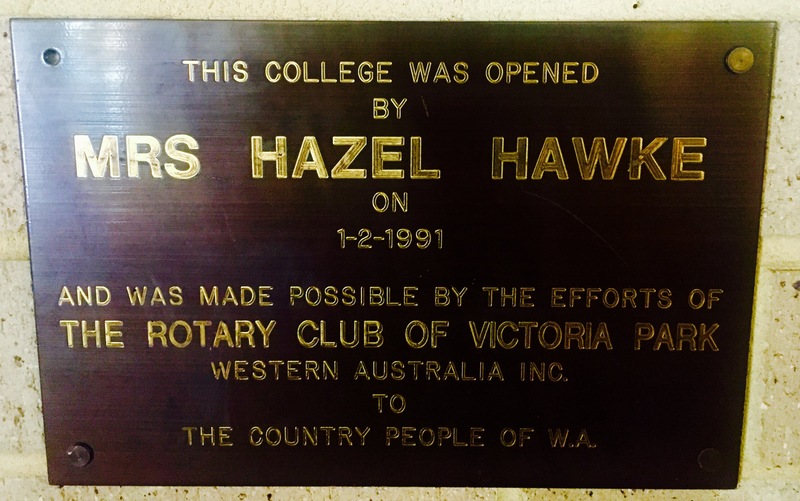 The College was officially opened by Hazel Hawke on the 1st of February 1991. From the 1st of February 1991 to the present day the Rotary Residential College was build in 3 stages. Stage 1 consisted of the main administration building and 3 separate wings which could house 16 rooms in each wing. Each room has its own private ensuite bathroom which at the time was very rare for a boarding school to have. To the day we are still one of the most modern boarding facilities around. From 1991 to 1995 the college had much interest from country families regarding accommodation for their children in Perth and since the college was already at capacity the board decided that work should start for extensions at the college. The board decided to add another wing to the college featuring another 19 rooms and also a Recreation room on the lower floor. By 1996 Stage 2 had been completed and the college was now a 67 bedroom facility. 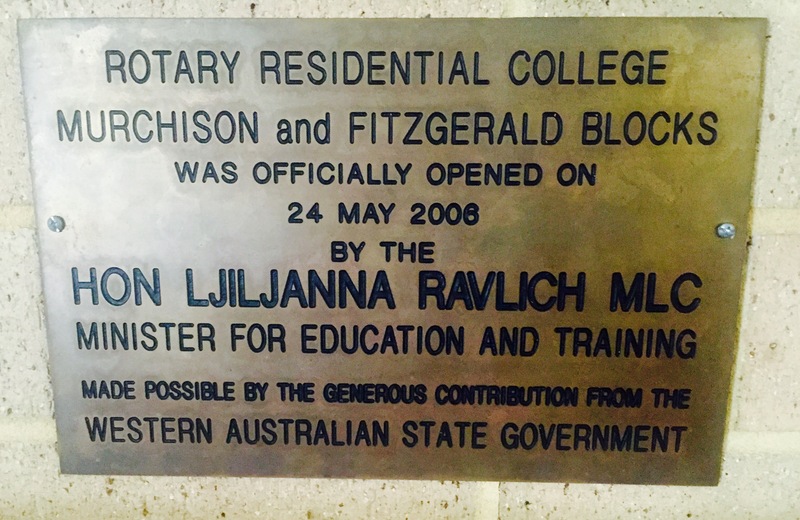 Stage 3 was completed and officially opened on the 24th May 2006 by Hon Ljiljanna Ravlich the Minister for Education and Training. Again the need for more accommodation was required and with hard work of the Board and Committee the college was going to expand once more. The cost for the expansion was approximately $3.5 million dollars and for the first time since the college had been opened the college received funding from the State Government of $2 million dollars with the remaining funds again coming from numerous Rotary Clubs and other organisations. Building of Stage 3 was completed in 5 months, made from pre cast concrete that was prepared onsite. The new expansion added another 2 wings consisting of 34 rooms and a managers flat. It also added on the middle level a state of the art kitchen that was entirely funded by the Lotteries Commission, also a music room, computer room, multi study room, aeronautics room, laundry and dining room. Below the dining room and kitchen six under crofts were also added for storage, one of which is now the gymnasium. 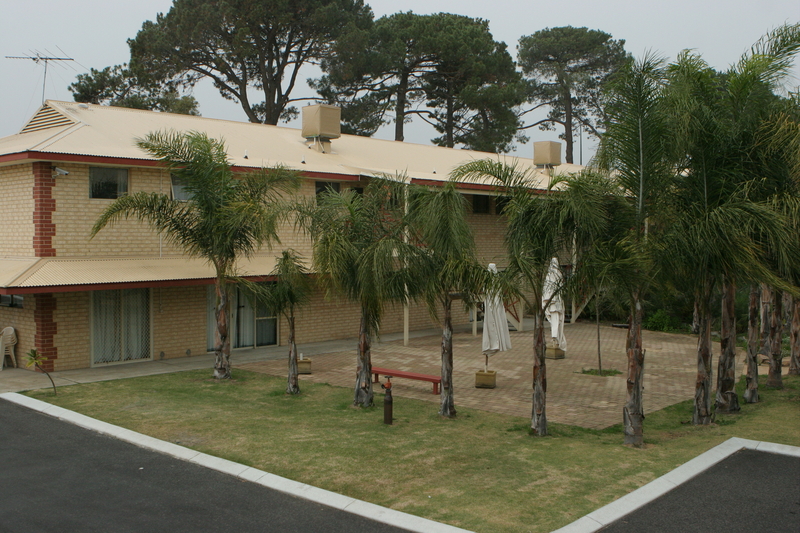 The Rotary Residential College was now a 97 bedroom boarding facility. At present the Rotary Residential College has the capacity of boarding 95 students and while we are not currently at capacity the college continues to offer country students the opportunity to further their education and other commitments by boarding at the college.